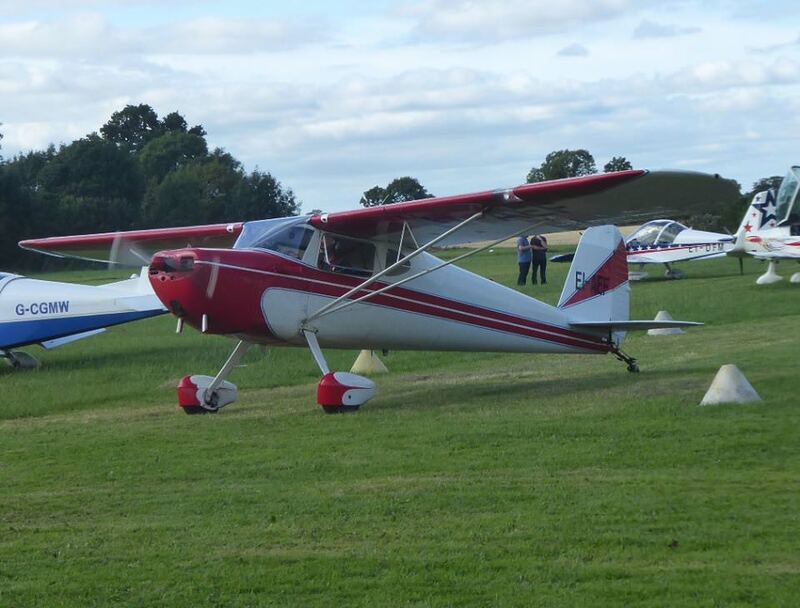 One of the many events that took place on the August Bank Holiday weekend was the Limetree Airfield fly-in. The event was held in memory of Tony Bradford who passed away last year. 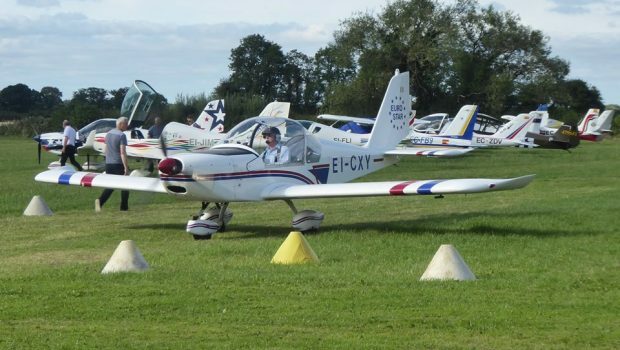 Tony was legend in Irish aviation circles and was involved in grass roots flying in Ireland for years in Abbeyshrule and Clonbullogue. 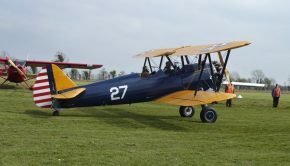 He was instrumental in the founding of Limetree as an airfield as was regular visitor to the airfield until his passing last year. 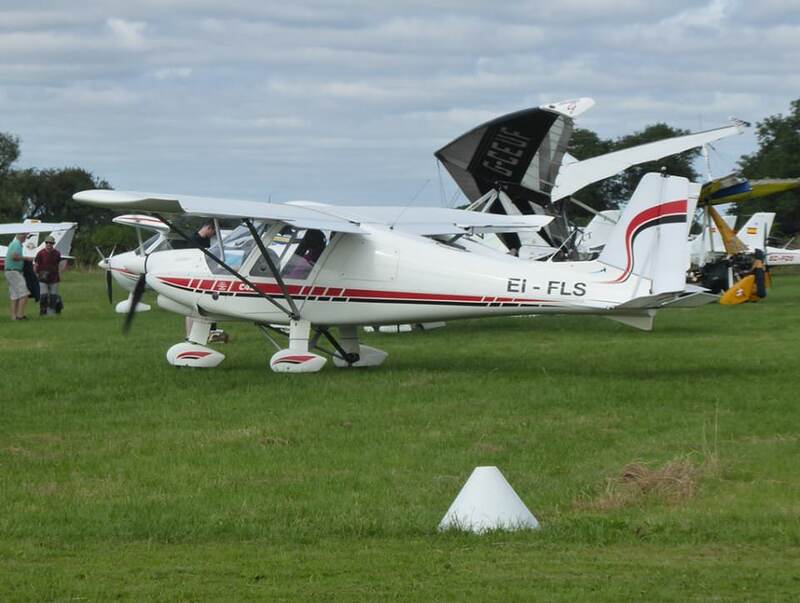 The fly-in was also held to coincided with the visit of 18 Spanish aircraft that were touring the country and used Limetree as their base for the weekend. 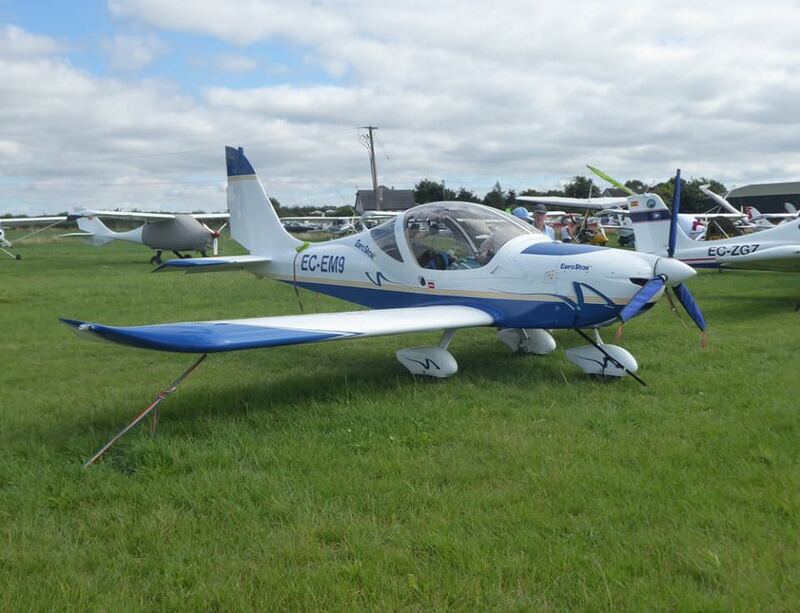 There were dozens of visitors and at one stage there were over 60 aircraft parked up with parking space becoming a premium. 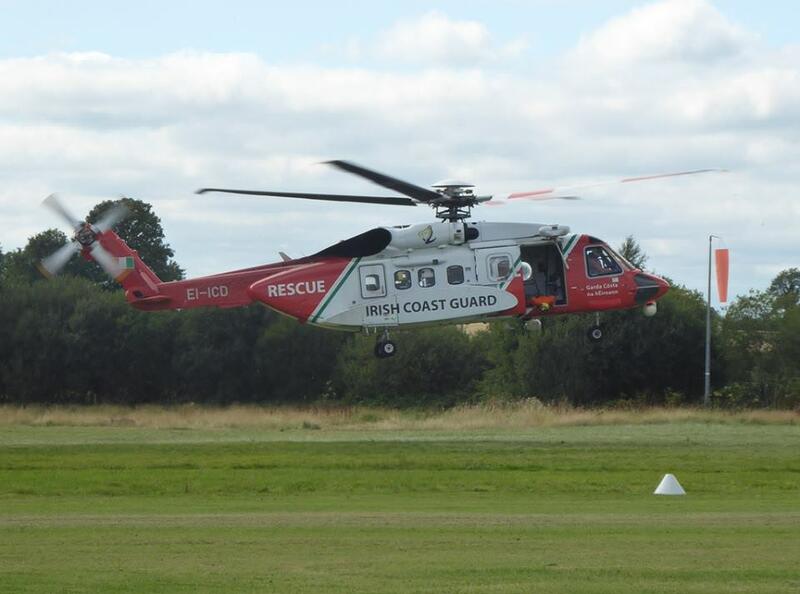 The Dublin based Search and Rescue Helicopter also made a visit and the Irish Historic Flight also flew over with smoke on. 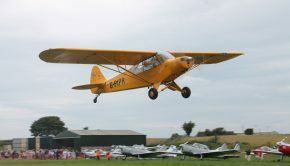 Thanks to Ian Thompson for the photos from the day. 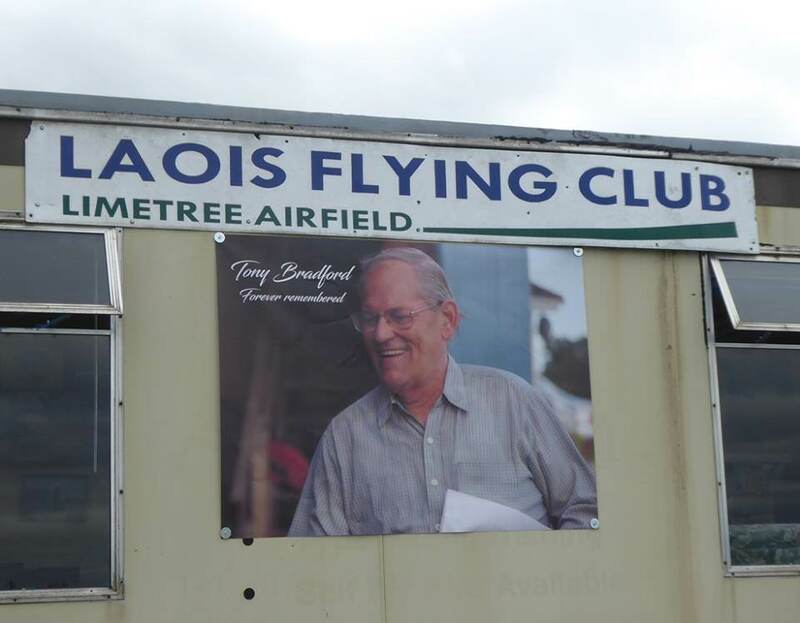 The fly-in was held in the memory of Tony Bradford who was instrumental in the founding of Limetree Airfield and who sadly passed away last year. Ian Thompson. 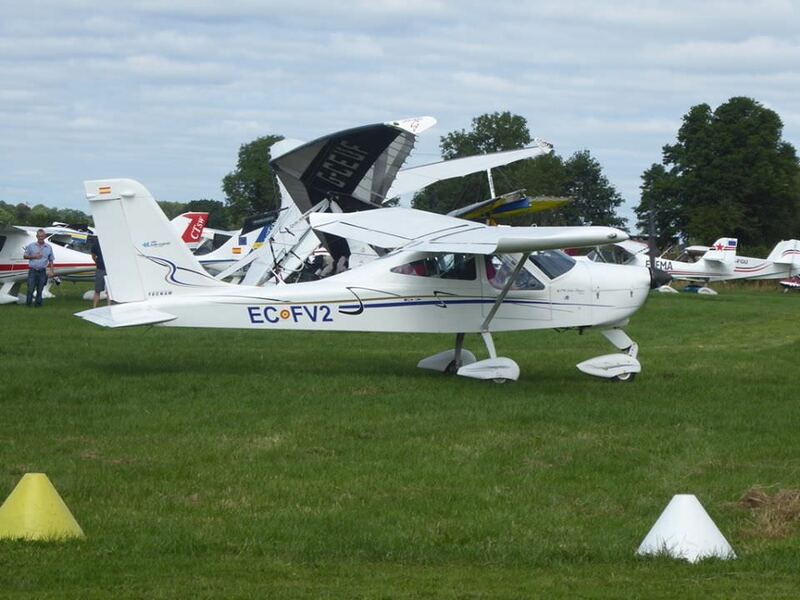 EC-FV2 Tecnam P92 Echo. Ian Thompson. Dublin Based Rescue 116 Sikorsky S-92A EI-ICD. Ian Thompson. 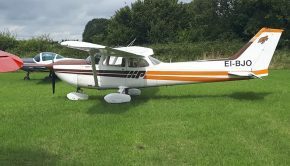 Kilrush based Cessna 120 EI-AEF. Ian Thompson. 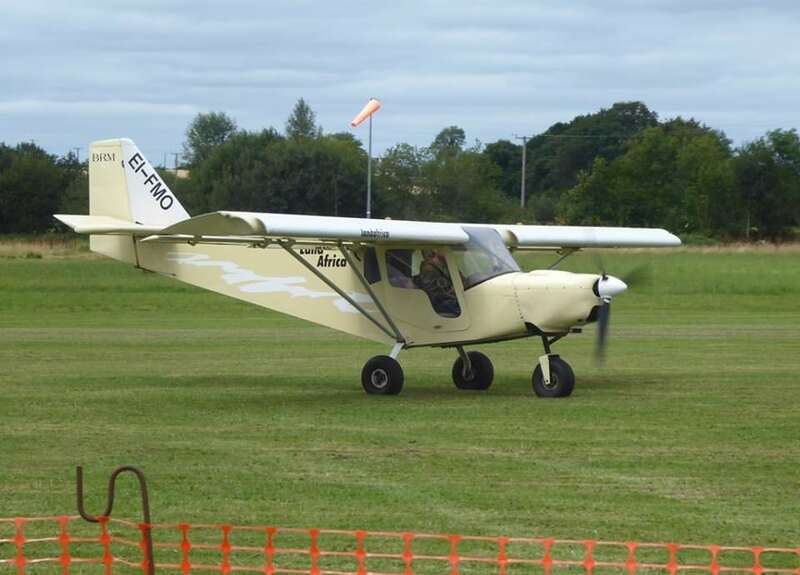 Former Laois Flying Club Land Africa EI-FMO visited the fly-in. Ian Thompson. 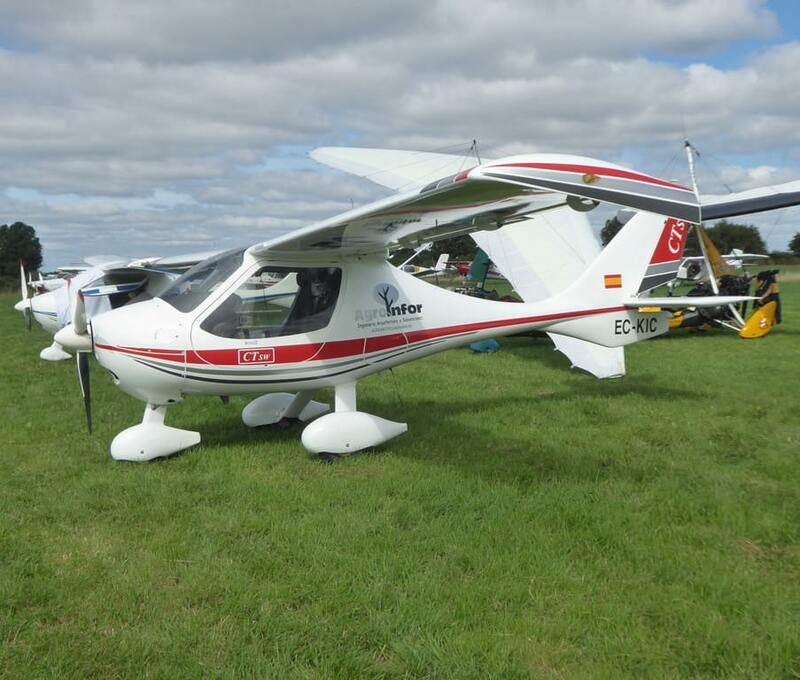 Frenchpark based Ikarus C42 EI-FLS. Ian Thompson. 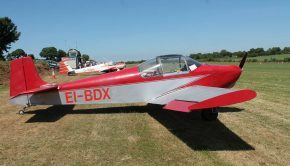 EC-EM9 Evektor-Aerotechnik EV-97 Eurostar SL, one of the many Spanish visitors. Ian Thompson. 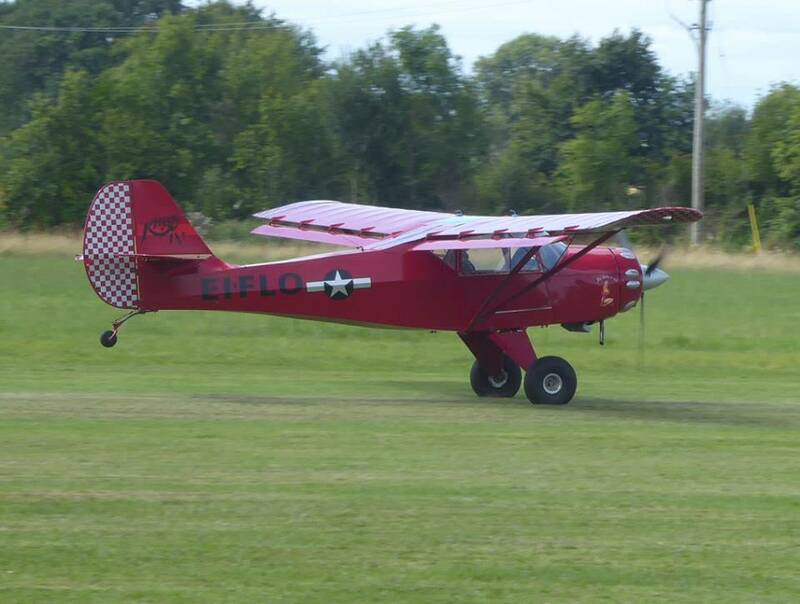 EI-FLO Denney Kitfox Mk4. Ian Thompson. 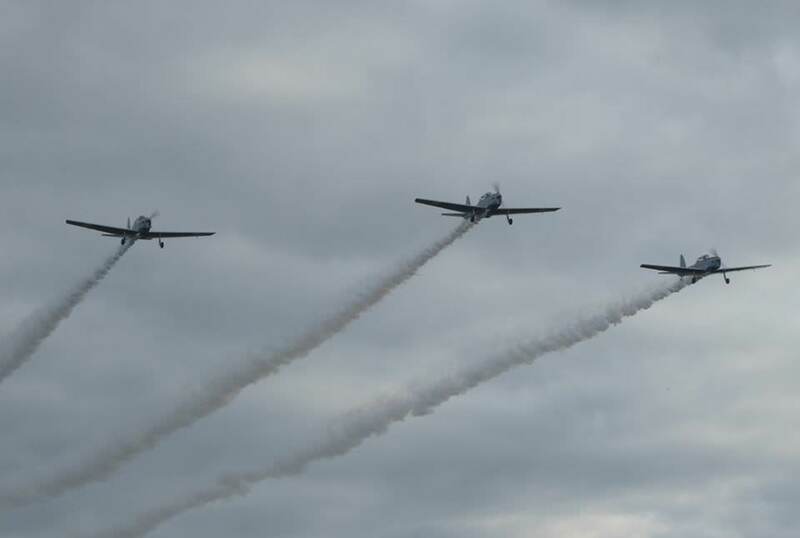 The Irish Historic Flight Chipmunks flew over the airfield with smoke on the way home from an airshow. 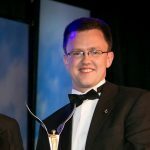 Ian Thompson.